Mother’s day is right around the corner. This is a holiday we celebrate each year. Many celebrate this day by making a trip to a local church. And most do a meal with their mother of choice (the mother of their children or their own mother). Many special things are done for our mothers on this special day. I find it helpful to remember a few reasons why we show our mom’s why they are so special. We wouldn’t be here without them. Unless your name is Adam from Genesis 1, then you would not even be in existence without a mother. But in all seriousness, they did bring us into the world after 9 months of carrying us. 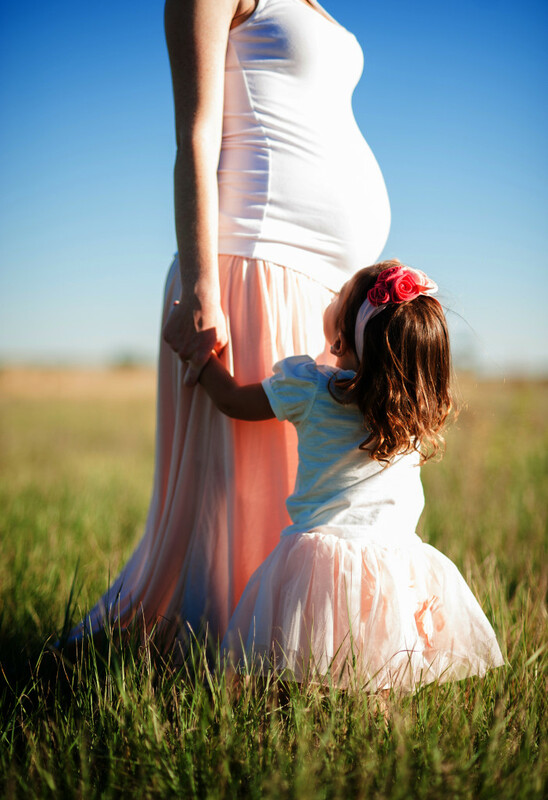 Having walked through each of our pregnancies with my wife, I have HUGE respect for all mothers out there. They are unconditionally selfless. Mothers are some of the most selfless people out there. Not a day goes by that I come home and watch how my wife puts the children and me first. Often times putting off eating or other comforts in exchange for feeding and taking care of our children and taking care of her big baby (me). We cannot live without them. A few months ago my wife left me at home with our two boys (21 months And 5 months.) to go shopping. This was my first time being just me with both of them. I absolutely love my boys but it was a challenge to take care of them both for only a few hours. I could not wait for my wife to get home. I do not know how she does it everyday while I am at work. Since becoming a dad, I have a newfound respect for my mom, my wife and all mothers out there. There is so much more that could be said for all moms out there. All single moms and single dads also deserve huge respect as they try to fulfill both parental roles. These are just a few of my reasons. What are some of the reasons that you appreciate the mom(s) in your life? What are creative ways to show that appreciation?